Interview will be posted soon. 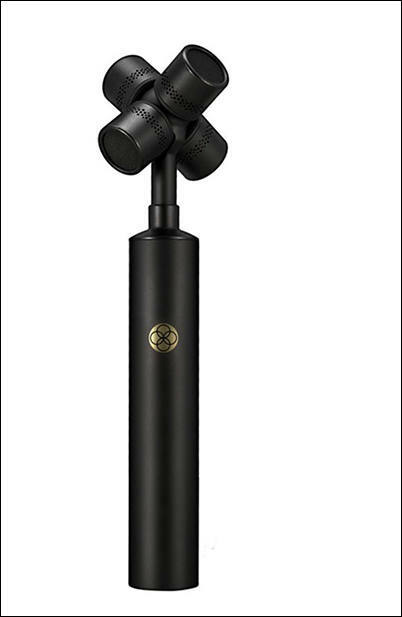 This is the first sub US$1K ambisonic mic, but if Rode doesn't work with Zoom / Sound Devices MixPre to support B format decoding then it probably makes sense to spend the extra to buy a Sennheiser AMBEO instead. Maybe, need to wait and see how this pans out once it gets released to hear just how good it is. Sometimes I am amazed in you. It is set of 4x $15 factory cost (at best!) microphone capsules, $10 metal case, $40 tops preamps. Add here few plastic things included for $15. Also I do not get all this about B format and such. As only real advanced software can be used to make something more or less reliable from this extremely outdated design. Sure I could make my own DIY mic for a lot less than half the price but would that possibly put off a producer from hiring me? Absolutely yes. Likewise with B format, you never know how experienced or rather inexperienced post might be so you're better off giving them the simplest files to work with. Is that worth a few hundred dollars extra? Likely yes it is. I guess the Zoom F8 could support the Rode NT-SF1 with the firmware update. Why you need firmware update for this? Or you mean B format support. @mirrorman , that is not for the Rode, no one supports it yet (other than A format of course which is true for all mics). Going to see very soon independent reviews! NT-SF1 vs SPS200 is what I most importantly want to see. 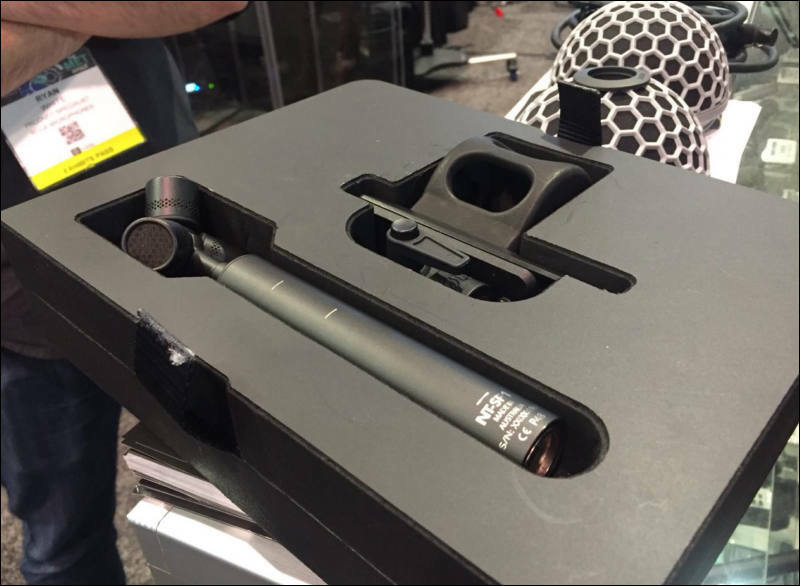 Although NT-SF1 vs H3VR would be interesting too but I expect Rode to outperform the Zoom. The Rode plugin is really good when used with other mics. I use a 90 degree pair of fig-8 ribbons and a small omni in between, fed into X, Y and W inputs of the Rode plug-in, and you end up with a fantastic steerable stereo image and variable polar patterns. Audio quality is a lot better than other ambisonic plug-ins I’ve tried and the plugin is free!